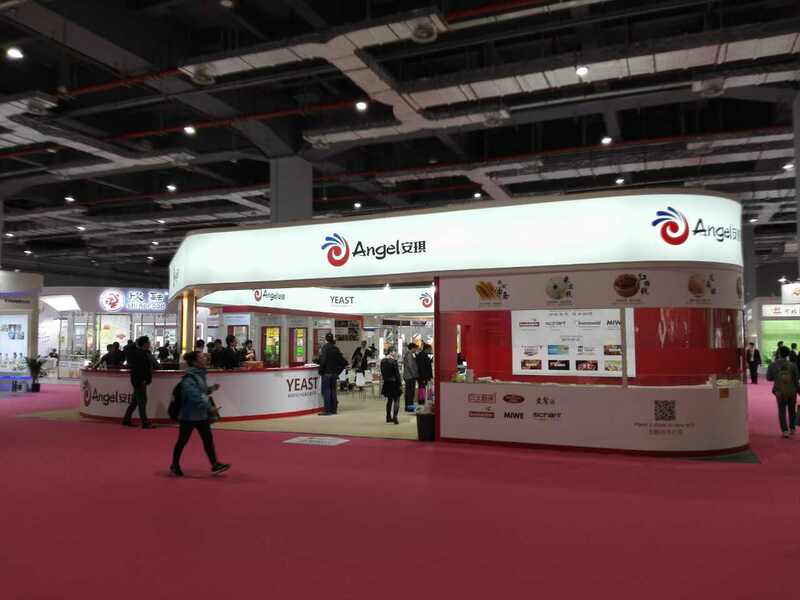 The largest food ingredients exhibition in Asia - Food Ingredients China 2017(FIC 2017), was hold in Shanghai National Exhibition Center from March 24th-26th, the 225 square meters booth of Angel Yeast drew much attention during the exhibition with its full solutions in different application fields. 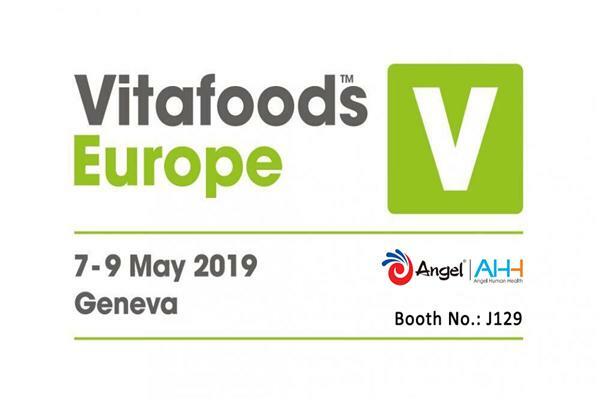 Human health division highlighted its multifunctional health ingredients – yeast beta glucan during the show, with full solutions in different application fields, like nutraceuticals, functional foods, sports nutrition and beverages. 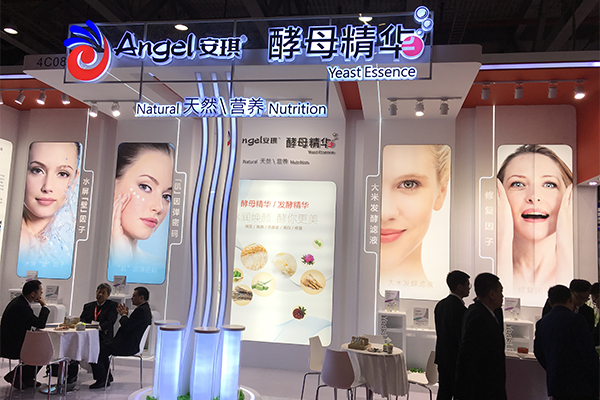 Yeast beta glucan is a special & functional food ingredient which was applied widely in different kinds of foods all over the world. It is GRAS (generally regarded as safe) in USA, novel food ingredient in EU and China. 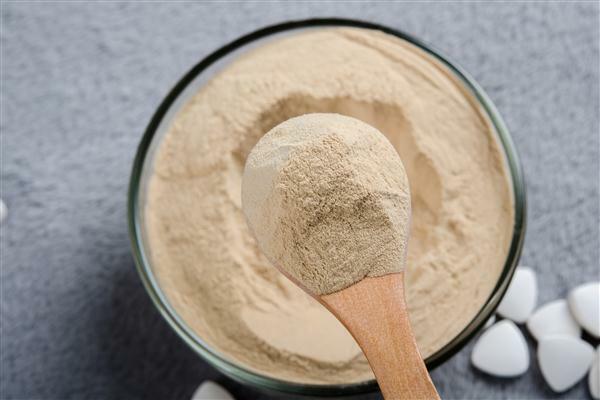 Plenty of studies were published to show that yeast beta glucan was efficient in immunity enhancing, anti-cancer, anti-irradiation and so on. 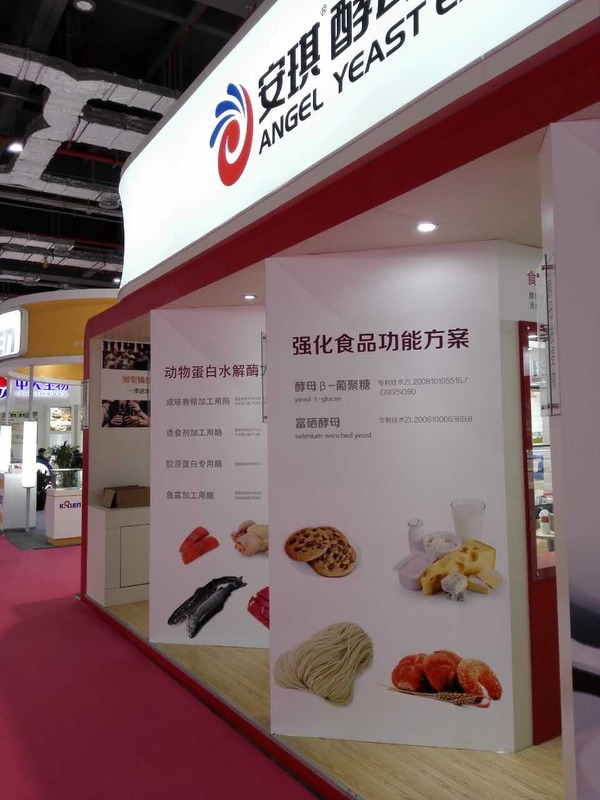 Many customers were attracted to Angel’s booth for further understanding of this product.